This past weekend, I had my 90 year-old neighbor Beppi and his family over for dinner. Cooking for Beppi is always a challenge, since he was the owner of the former San Marco Restaurant, one of New York City’s only 3-star Italian restaurants (bestowed by Craig Claiborne of the New York Times). 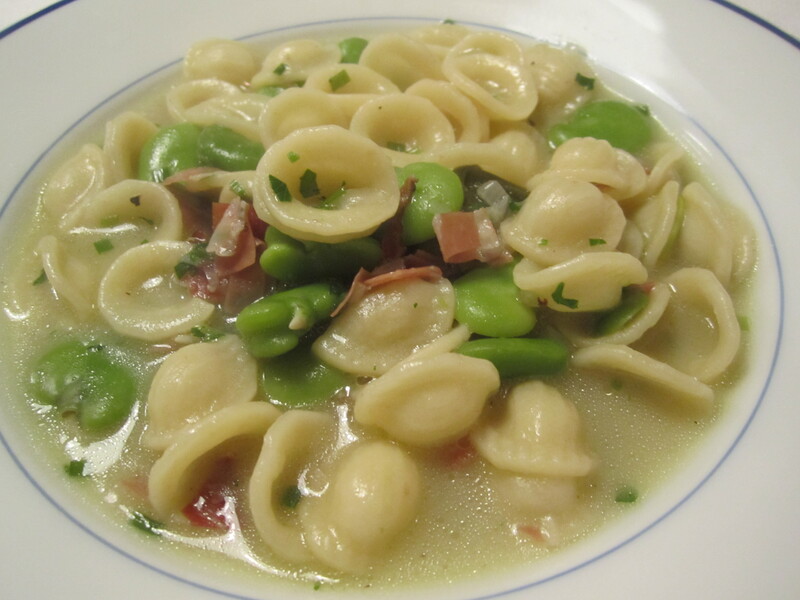 His cuisine was refined and elegant, reminiscent of the Veneto region of Italy, where he was born and raised. I decided to make my own version of a Southern Italian dish, with a bit of a northern Italian flare. 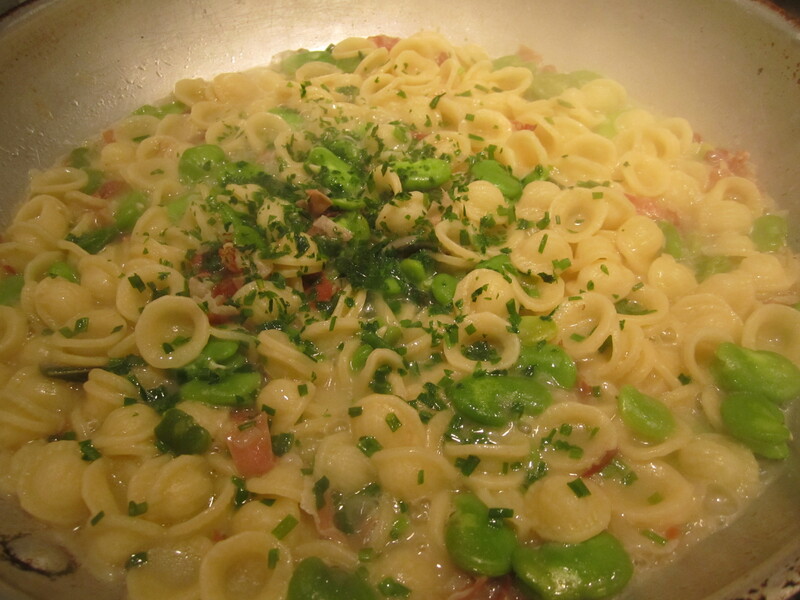 Since my mother was visiting, I decided to make one of her childhood dishes–pasta with fava beans. 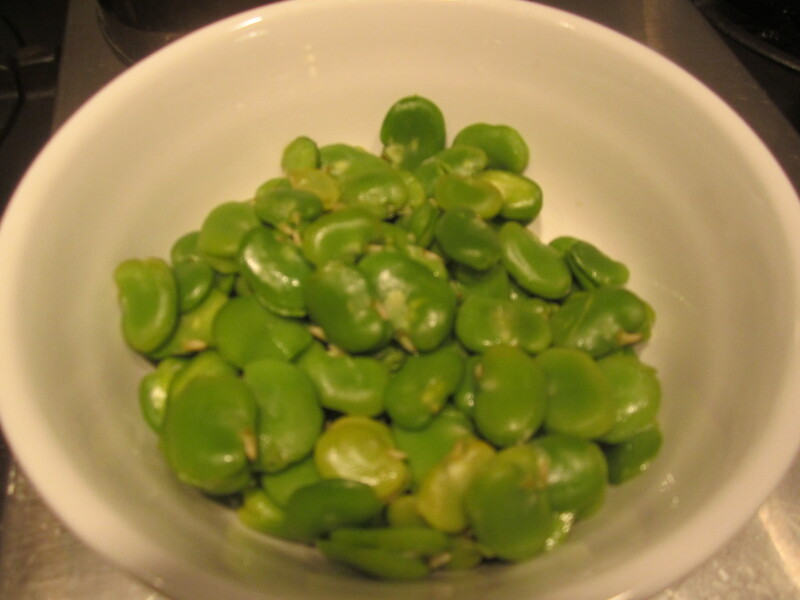 In my mother’s region (Calabria), this dish was typically made with pig skin, dried fava beans and water–not much else. The finished dish was poured over dried bread, like a thick porridge. 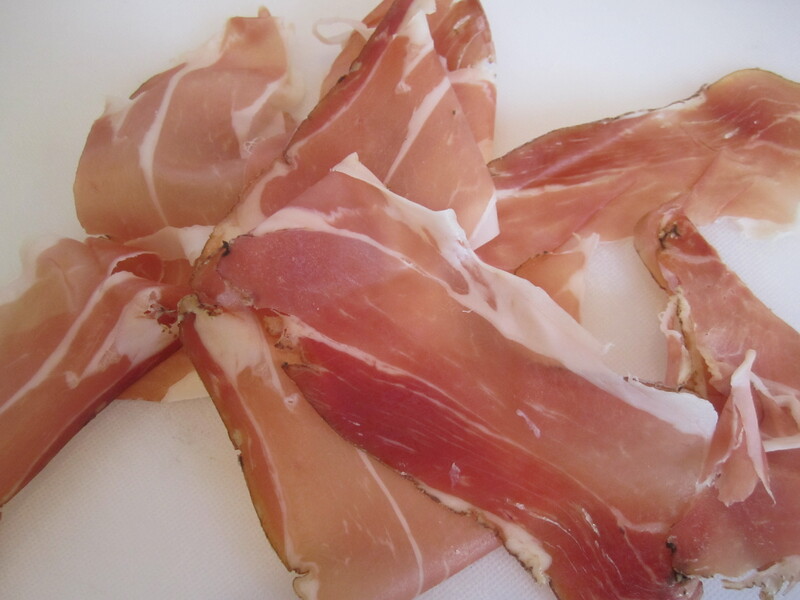 Tonight, I’m using speck, a german style cured pork, very similar to prosciutto, but a bit drier and with its own distinctive flavor. In addition, I’ve added butter, sage and chicken broth. This combination adds an earthy richness to many pasta dishes and soups. The finished dish is heavily dusted with grated parmigiano. The dish can either be made soupy or tighter, without so much liquid. Since our weather took a turn for the cooler this past weekend, I made it on the soupy side. 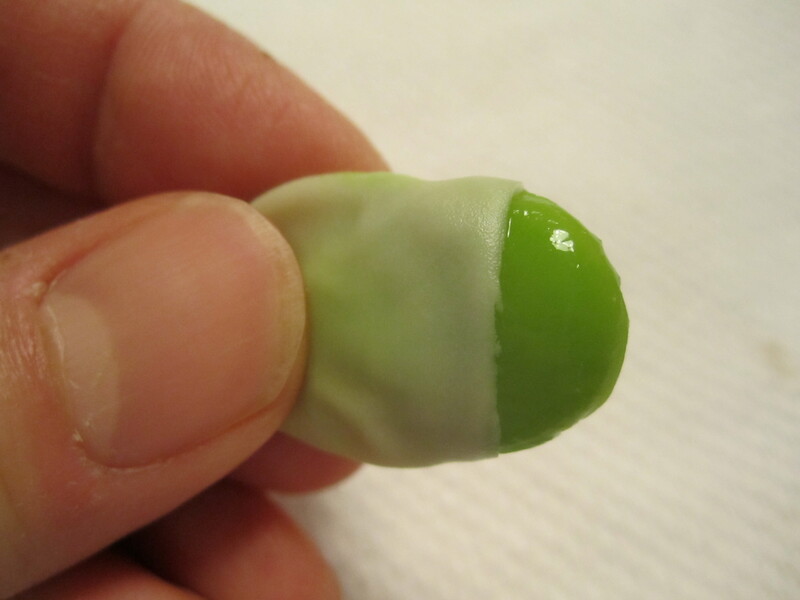 Enjoy this dish while fava beans are in season–the fresher the beans, the brighter the flavor. 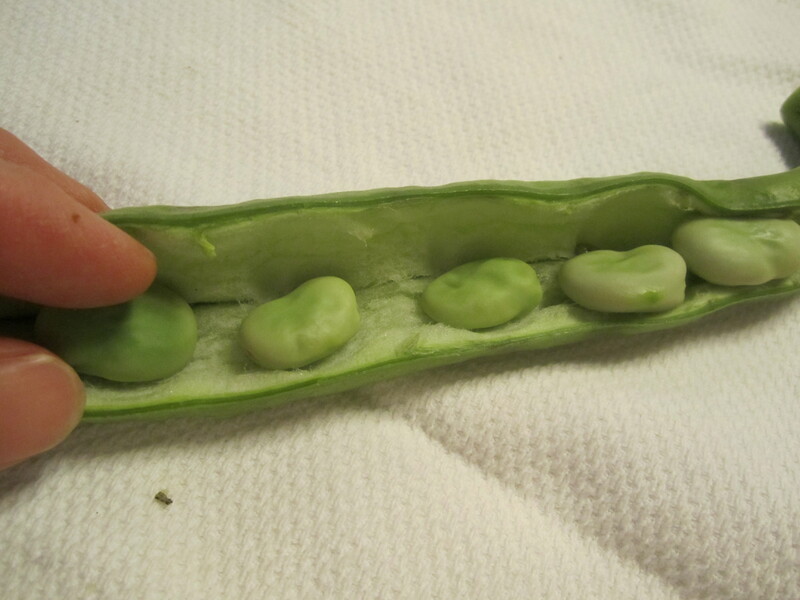 To begin, clean and peel the fava beans: each fava bean pod must be split by hand (not with a knife or you’ll bruise the beans inside) and the beans inside removed (scrape them out with your fingers–they pry out easily enough). Boil water for pasta, add a couple of tablespoons of salt, then cook pasta. 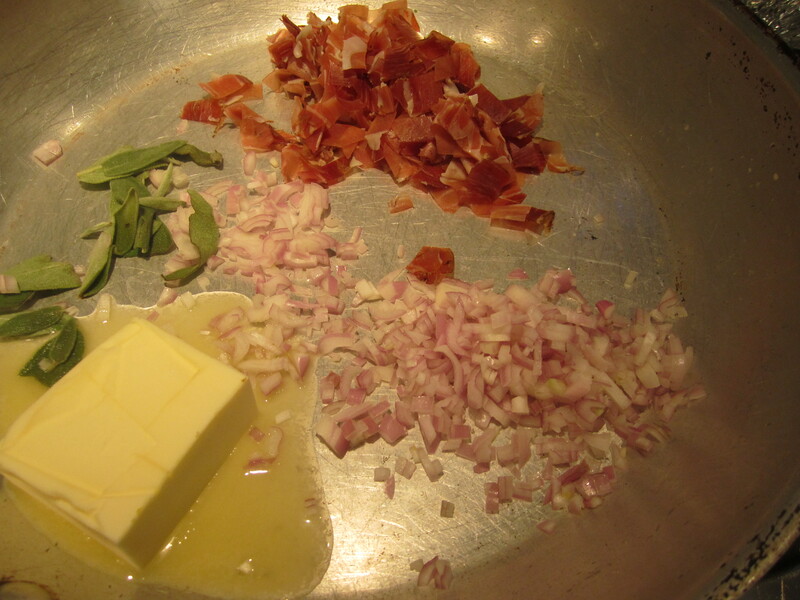 While the pasta boils, in a large skillet, combine the shallots, speck, butter and sage. 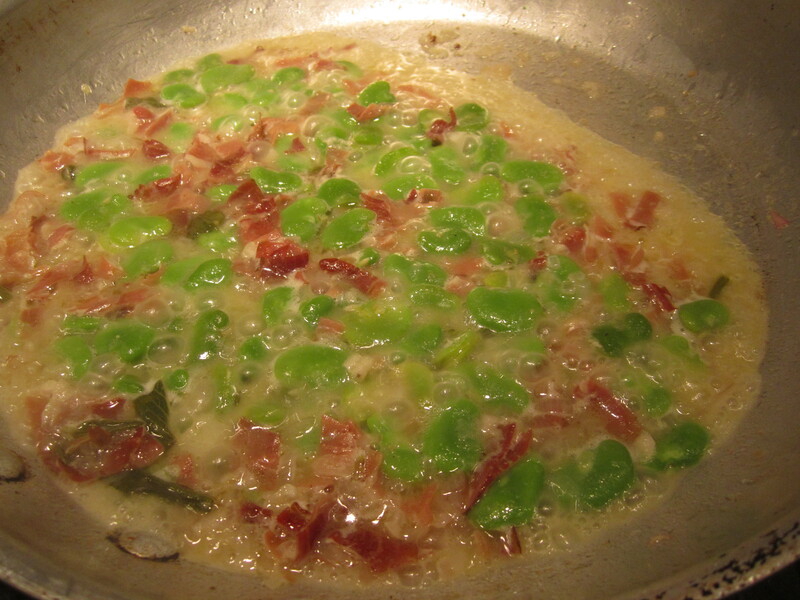 Bring to a simmer on low heat to soften shallots and render speck. After about 4 minutes, add chicken broth and cleaned, peeled fave. Simmer, uncovered until pasta is cooked. Add chives, parsley and pasta. Stir and add another cup (or more) of salty pasta cooking water. Serve in heated bowls with immediately. Top with plenty of grated parmigiano.